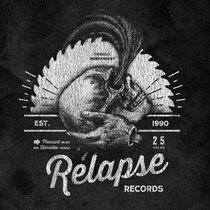 Eric Tait A great mix of tracks with a variety of styles, one of the best label's out there! 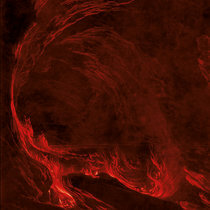 Favorite track: Crypt Sermon - Out of the Garden. 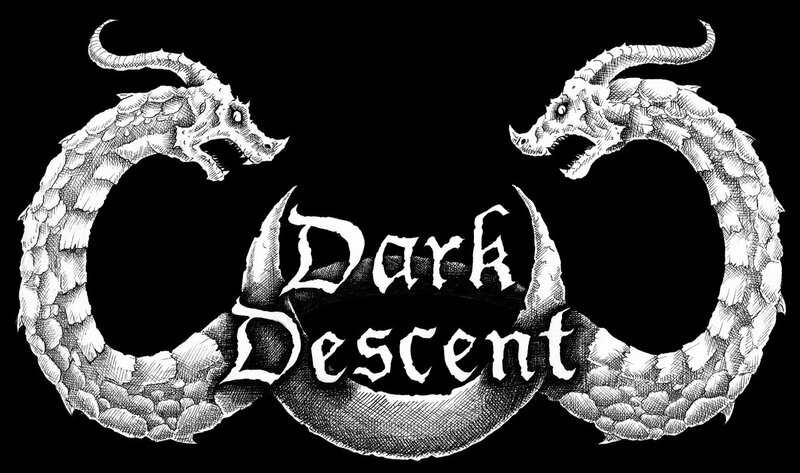 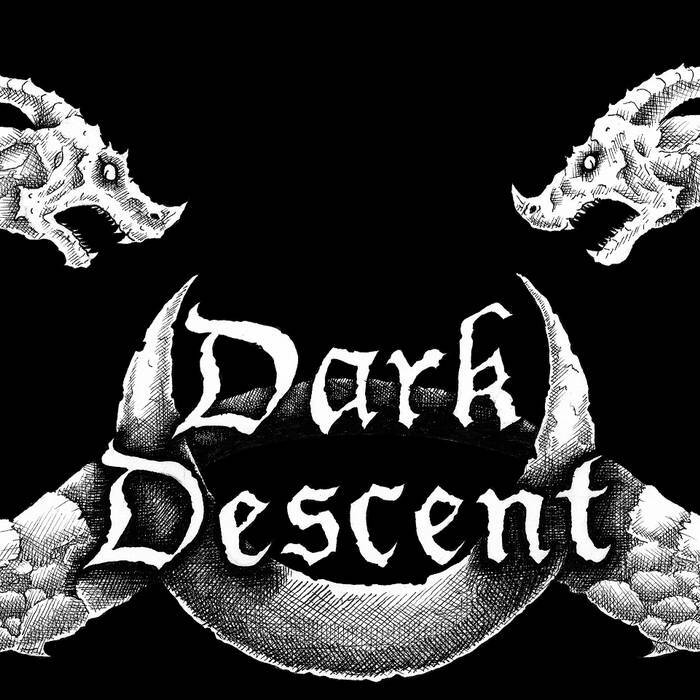 Selected tracks from brand new and upcoming releases from Dark Descent Records.